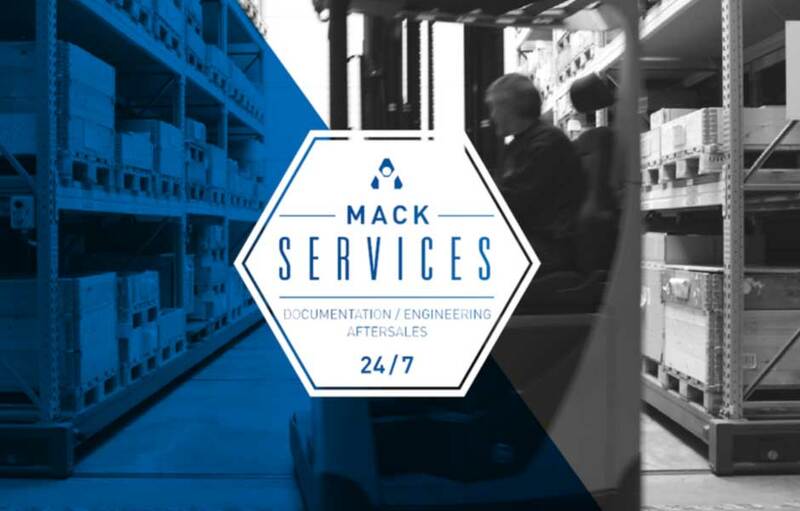 The team of MACK Services is here to help you operating and maintaining an amusement ride from MACK Rides. Since a ride is only good when it is actually running, MACK Rides has firmly anchored the MACK Services division within the company. Someone is on the end of the hotline twenty four hours a day, seven days a week to provide fast and expert assistance when technical problems or other urgent matters arise. Anyone who commissions MACK Rides to develop and build an individual ride can be sure of a long-lasting and close working relationship. That’s because MACK Rides remains in constant contact with the park operator and its technical staff via its service team even after the ride has been built. During our business hours our experts can also be reached in the office. Contact information can also be found here. We offer worldwide supply with original spare parts. 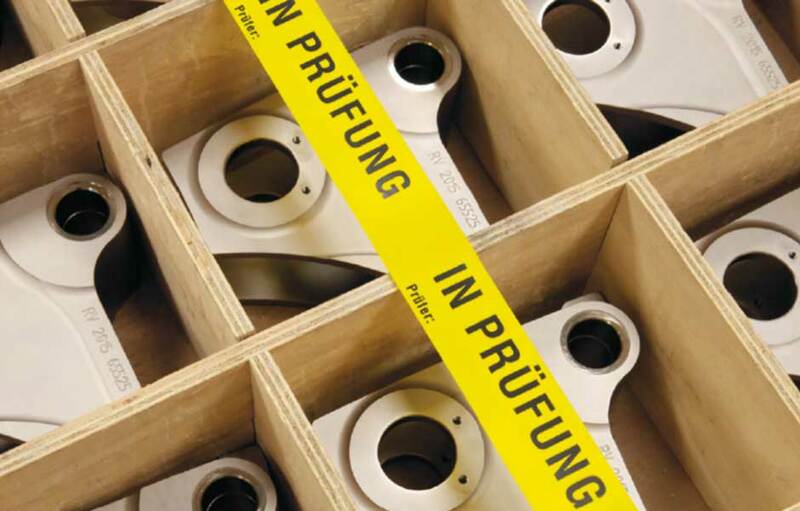 Optimized logistics processes make sure that the parts reach their destination as fast as possible. 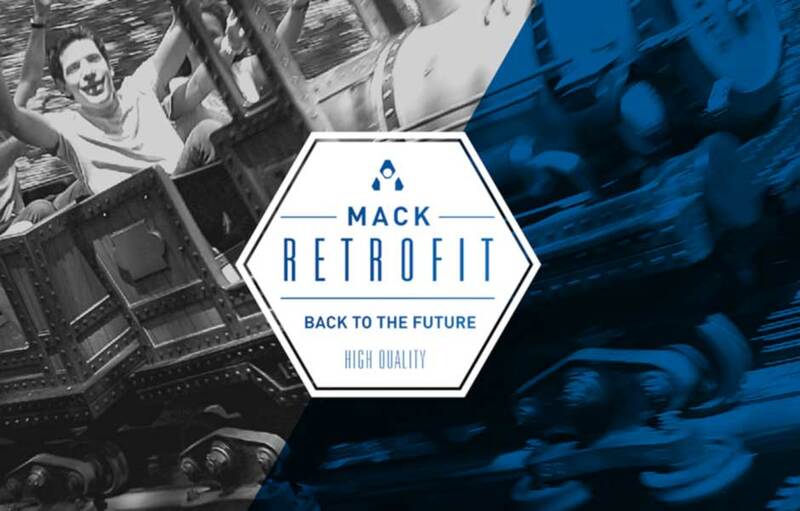 Genuine spare parts from MACK Rides ensure that all system components interact smoothly. We want successful existing rides to continue to be safe, reliable, and appealing. Therefore we can offer retrofit kits to several of our attractions. MACK Rides can provide you with state-of-the-art single lap bar restraints even for older rides. Just contact us and ask about our retrofit program. We’re totally happy with the installation which had a very tight schedule (…) [All MACK guys] were all a pleasure to deal with. (…) MACK has been one of the best. I appreciate the very quick reponse time with enquiries, good communication and always very keen to assist.